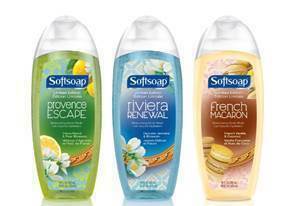 Are you a Softsoap fan? I certainly am! 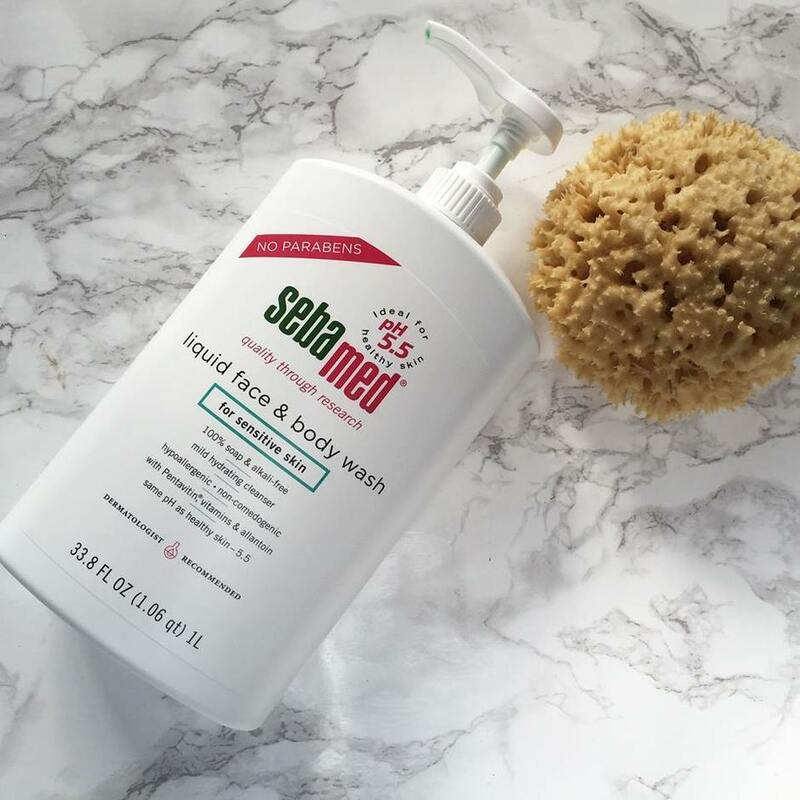 Softsoap recently came out with their limited edition Summer Body Washes!! 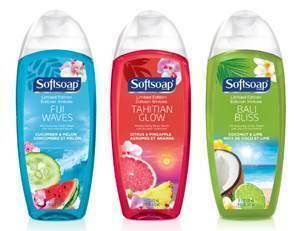 These new moisture rich formulas will jet set your senses on a tropical escape! These utterly blissful fragrances certainly awaken my senses to the pleasures of summer. I was sent this delightful trio to review and I am really feeling my share of paradise with each uplifting scent. This summertime fragrance includes cucumber and melon, and smells amazingly fresh and sunny. Just the gorgeous blue color of this body wash makes me yearn to jump in the ocean. I think this fragrance is my favorite because it is so uplifting! I love the delicious scent of ripe, tangy grapefruit and succulent pineapple. 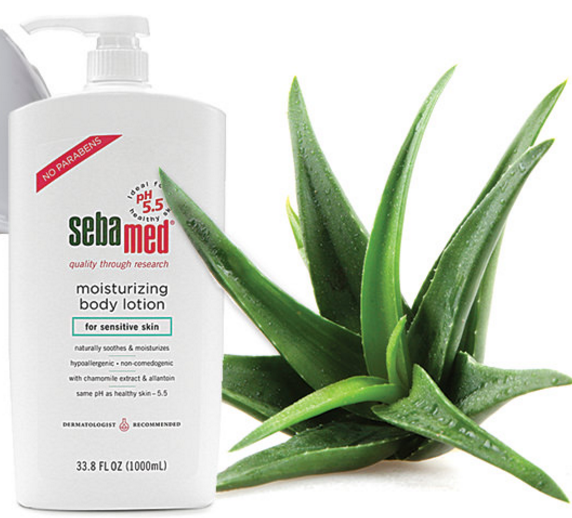 This formula has tiny moisturizing beads in it that make my skin so amazingly soft! Totally relaxing on a tropical beach is what this fragrance reminds me of. Either that or key lime pie. I love both and this scent is heavenly! Dreaming of a French vacation? 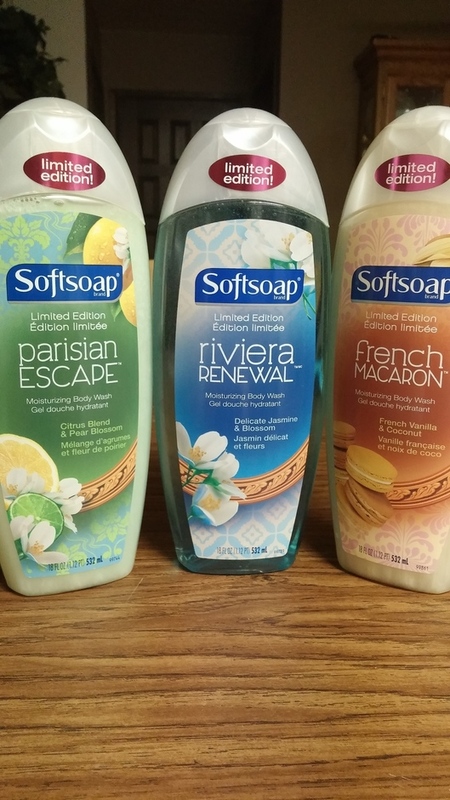 Softsoap will help your imagination get there with their NEW limited edition body washes: Provence Escape, Riviera Renewal, and French Macaron. There is just something so intoxicating to me about this fragrance. I love the scent of pear! This fragrance definitely reminds me of summertime! This fragrance reminds me of delicious freshly baked cookies. I love it! 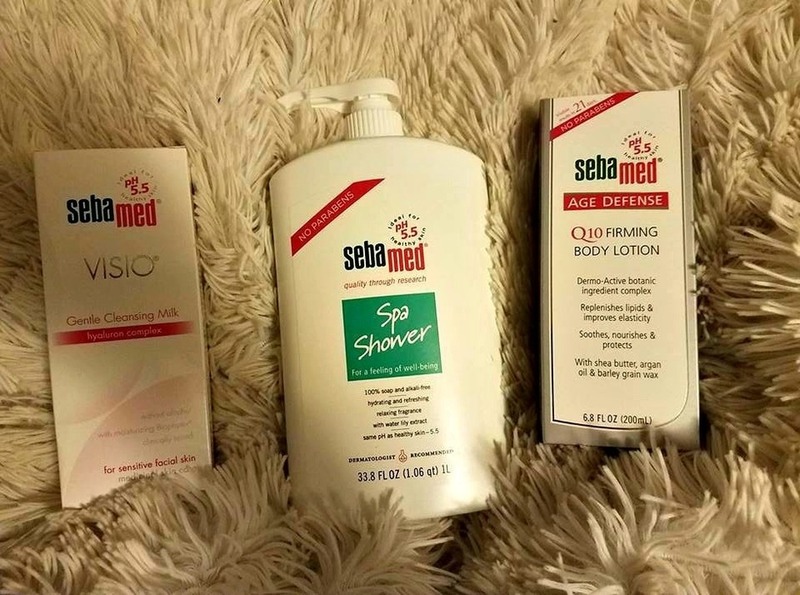 I was sent samples of these new Softsoap body washes. They are so moisturizing and they are perfect for shaving my legs. I love each luxurious fragrance, too!